I bet it’s a big crazy amazing dream that gets you all fired up when you think about it. The fastest way to achieve your dreams is with a plan. And no one makes a plan better than today’s guest. Today, we are going to take you from idea to creation of some really interesting projects and share some very entertaining stories along the way. Prepare to be inspired! On the podcast today, I am interviewing Alyssa Padgett, one half of the mega popular RV blog, HeathandAlyssa.com. In 2014, Alyssa convinced her husband Heath to take her to all 50 states for their honeymoon and somehow he tricked her into doing it all in an RV. They’ve been living and traveling in an RV ever since. B. She has SO MUCH KNOWLEDGE about making things happen. This is something that I know I need in my life and I’m pretty sure that other people will as well. I’m naturally a starter. I love to start things, but I’m not always so great at finishing them because I keep wanting to start new things. It’s an endless cycle, but I’m working on the habits of becoming a finisher. This is mainly due to conversations with Alyssa, where I have asked her to help me plan out my life. No one plans like Alyssa. She is a girl with a plan and she and Heath make stuff happen in their life and in their business. They traveled to all 50 states, filmed and released a documentary called Hourly America, grew a Facebook group to over 10,000 members, launched a podcast called The RV Entrepreneur, created a conference for RV Entrepreneurs, and both wrote books in the RV space. Currently, Heath is running his podcast and working on his start-up Campground Booking and Alyssa has launched her book, A Beginner's Guide to Living in an RV, on Amazon and is killing it as a bestseller in the RVing category. All this while maintaining their website, writing blogs posts, oh and creating travel vlogs in addition to traveling full-time in an RV. Many of the guests that I will have on this show are amazing people that I have met at The RV Entrepreneur Summit, so you will hear this mentioned a lot in future episodes. I’m excited for you to hear more about this event and why it is so special. It’s due to Heath and Alyssa’s hard work, dedication, and dreaming that this event and community exists. I hope in this interview, you’ll see the power of what dreams can become and you will be inspired to move forward towards yours. In this interview, we cover a range of subjects and get a behind the scenes look into the ups and downs of bringing these dreams to life. 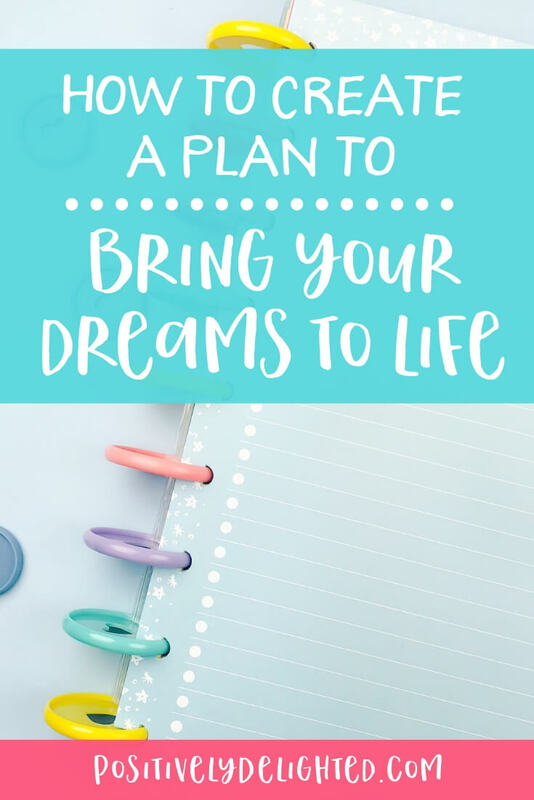 Alyssa has some great tips for us on how we can put together our own plan for achieving our greatest dreams. And some very entertaining stories about RV life and business! Buy Alyssa's book on Amazon! 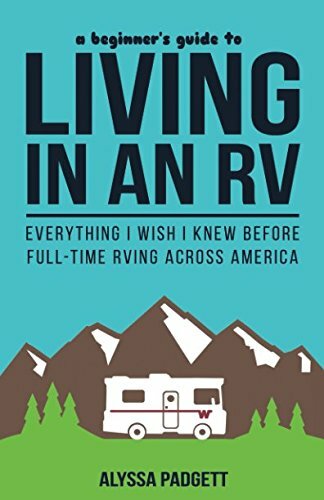 If you are interested in the full-time RV lifestyle, then you definitely need to check out Alyssa's book! In this guide, Alyssa answers all of the most common questions they receive about RV living, from how to choose the right RV to how they get mail on the road, to how to find free camping. This guide is for anyone exploring the RV lifestyle and looking for RVing books to help make the transition easier. Click below to buy! Help! My Husband Locked Me in the Shower!